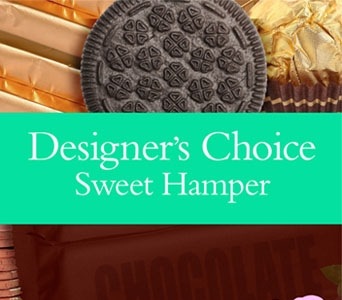 There's nothing better than receiving a surprise gift full of delicious treats and goodies! 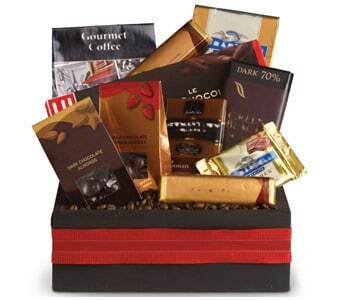 Gift baskets packed full of savory and chocolate sweets are delicious delight. 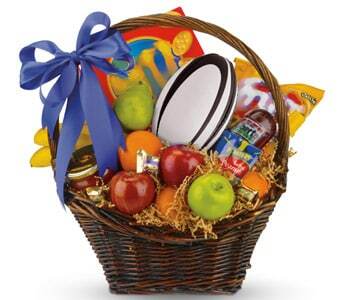 Surprise the recipient with a gift hamper full of yummy food ready to be enjoyed. 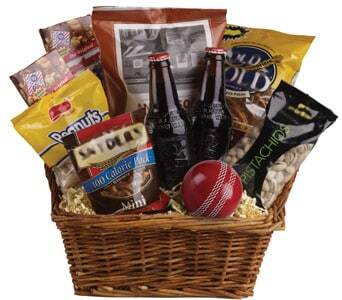 No matter the recipient or occasion, we've got gift baskets to suit all tastes, ages and budgets. 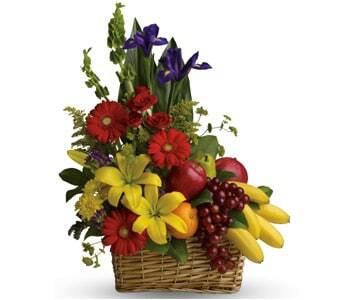 Gift baskets are a great alternative to flower bouquets and arrangements. 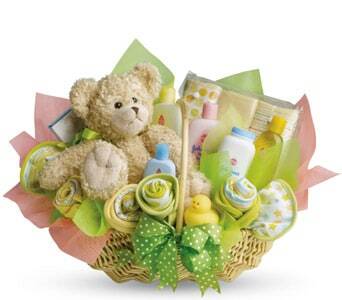 Gifts baskets can be appreciated by men, women and children and are always guarantee to suprise. 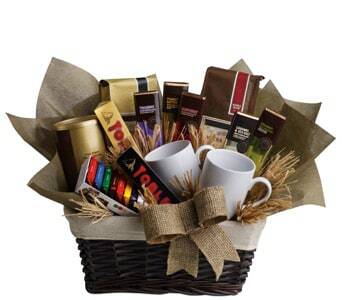 So why not spoil someone with a gift hamper overflowing with delicious food and treats. 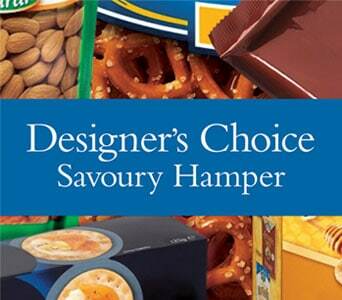 Indulgent gift hampers are just one of the many styles of gift baskets we can deliver. 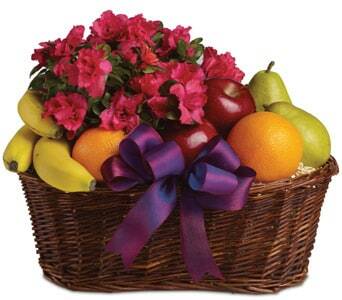 Our florists can create fruit, flower and food hampers and toy hampers. Our florists will then personally deliver them to the recipient's home, office, nursing home, hospitals or special venue. 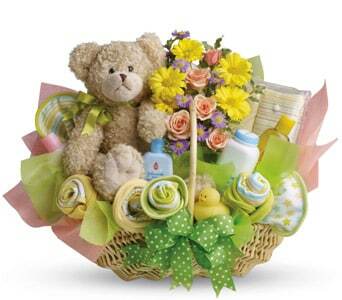 For special occasions you can also orders themed gift baskets for Christmas, Easter, birthdays and more!